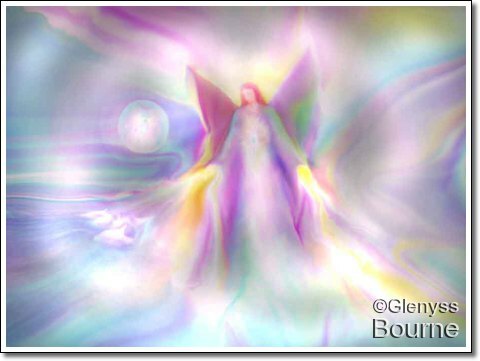 All About Angels – Page 2 – See the Angels for Yourself Here! You are a Shining Light, a divine embodiment of Unconditional Love! Your most primal need is the breath of life. The breath not only sustains your body but is Divine Unconditional Love made manifest. Take a few moments to reconnect to the highest within yourself and to flood your body, mind and spirit with the Divine Presence. Breathe deeply and slowly with awareness, holding the breath in for a few moments and then gently releasing. Become aware of the LOVE that resides within your heart, and as you breathe feel it increase with every breath. See the breath as Golden Light and feel it percolating through your body-mind enlightening, healing and energising every cell. Then go within your heart space and feel a deep gratitude arise for the miraculous gift of Your Life and ask for Your Divine Inspiration to heal your life and to set you on your true path. 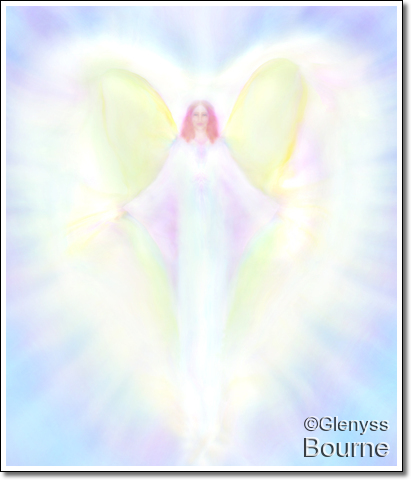 Angel Message for Today- Be Yourself! 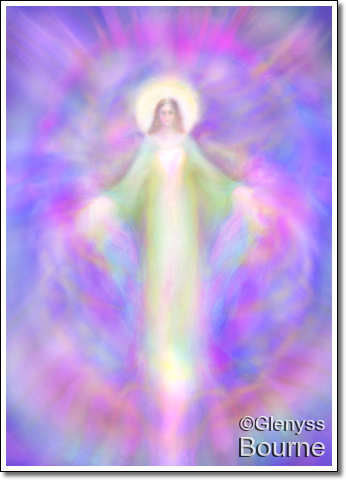 Click Here for an Inspirational Message from the Angels. 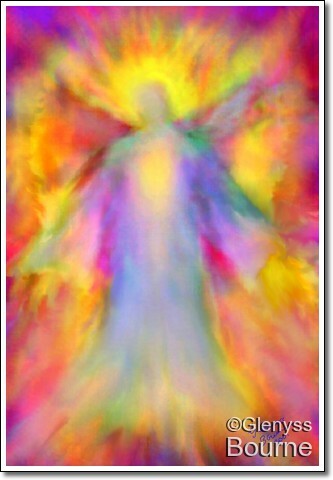 Angel Message for Today-Angels are Everywhere! Angels are Everywhere! Look for them in beautiful places in nature,in a beautiful flower, in the face of a child, in the sky, in the clouds, in the sunrise and within all the people you meet! Look especially carefully within the faces of those who challenge you; for they are the special angels who help you to grow and change, and to reach your full potential. 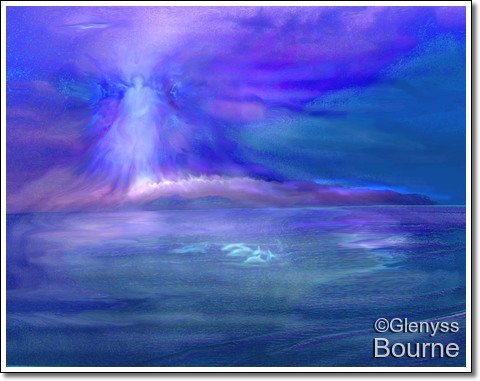 This is the the Angel of the Dolphins by Glenyss Bourne. As you are probably aware, the Earthly vibration is rising in frequency, and we are seeing stupendous changes in our lives on Earth. The Archangels and Angels wish to help us through this time of transition. The Archangels want us to know that all is in Divine Right Order and that we must not fear the coming changes. 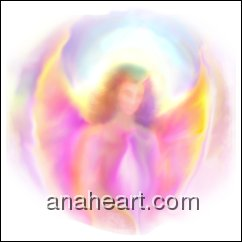 The Angels of Light and the Archangels are with us always helping to guide us on the pathways of Light, and they offer their Unconditional Love and Guidance to each and every one of us.